Contact Us - Here's Our Info! 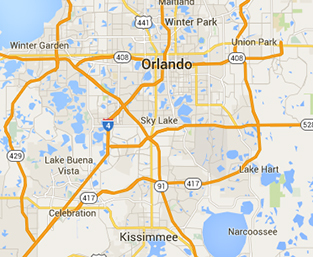 Our headquarters is located in Pembroke Pines, between Miami and Fort Lauderdale, and we also have locally based crews in the Orlando area. 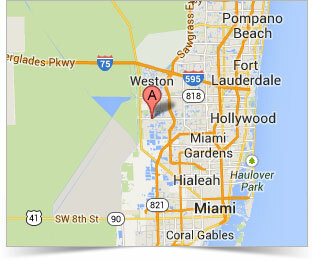 Plus we offer quality crews worldwide, so we serve clients throughout Florida, the nation and the world! We would be happy to speak with you, with no obligation, about how we can help you. Either call, email, or use the Request a Quote form on the top-right of this page. For the quickest response, use the contact form in the right column or call.